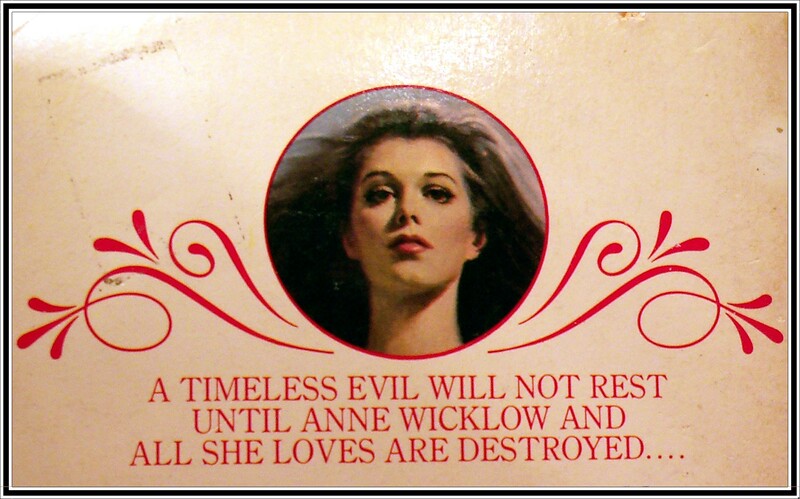 A TIMELESS EVIL WILL NOT REST UNTIL ANNE WICKLOW AND ALL SHE LOVES ARE DESTROYED. When Anne Wicklow returns to Moura, the home she had shared with her late husband, it is as housekeeper for the mysterious Maitre Stavko and his daughter, Tyra. They have turned Moura into an academy for young ladies, girls innocent of the strange and terrifying events going on about them. Despite her constant battle with the memory of her love, Anne soon realizes what the school girls do not: that Moura is pervaded by an evil so powerful, so dedicated to destruction that survival seems impossible. At the heart of this terror Anne suspects Stavko, a man she is drawn to and repulsed by; a man she fears and yet is intrigued by. And she knows she must decide which feelings are right… or risk being claimed by the deadly danger which relentlessly pursues her. A spellbinding story of romantic suspense in the thrilling MOURA series. An Ace Book. 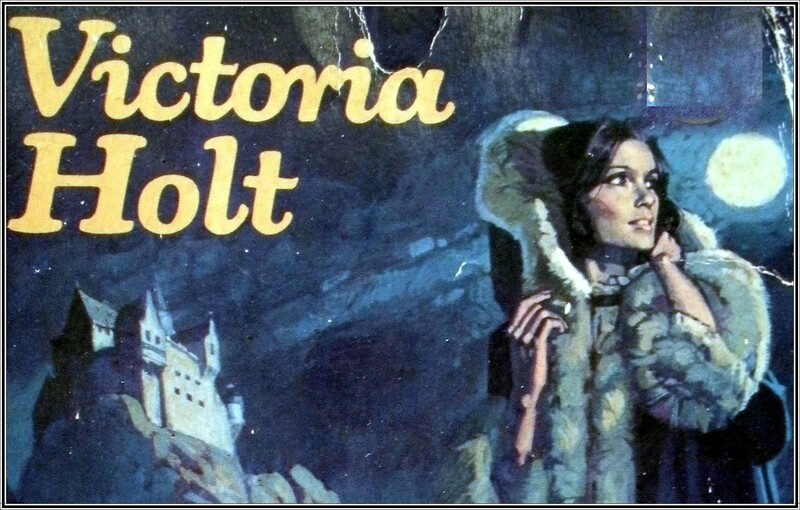 Copyright 1970 by Virginia Coffman. Born 1914 in San Francisco, Virginia Coffman worked as a secretary in fan mail and publicity departments for a variety of Hollywood studios during the 40’s and 50’s before becoming a full time writer in 1965. Her first novel, Moura, was published in 1959 and features Ann Wicklow, a feisty Irish housekeeper at a girls school who journeys to France to see what has become of one of the former students. 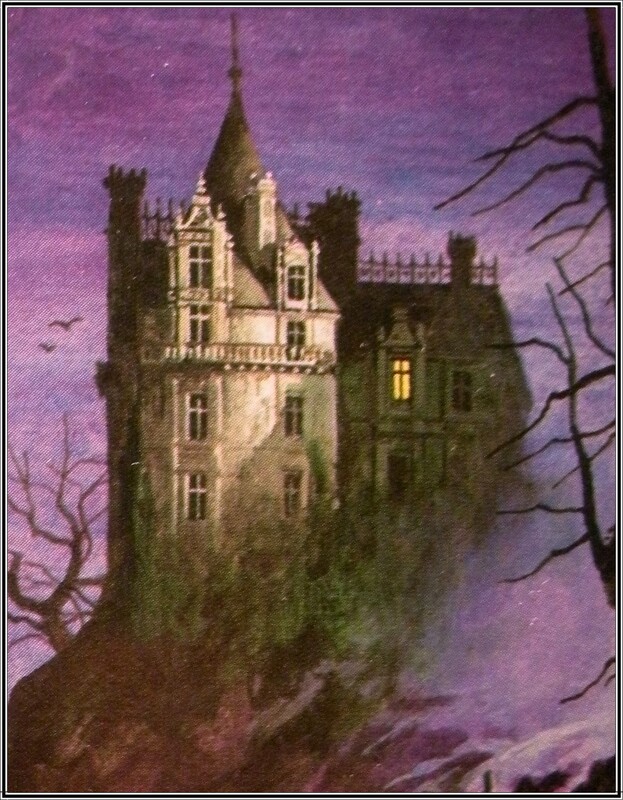 Her destination is Chateau Moura – an isolated, wolf infested estate run by the tall, dark and brooding Master Edmond. On arriving at Moura, Anne soon finds herself immersed within a nightmarish adventure where all sorts of spookiness threatens to drive her to the brink of madness and beyond. 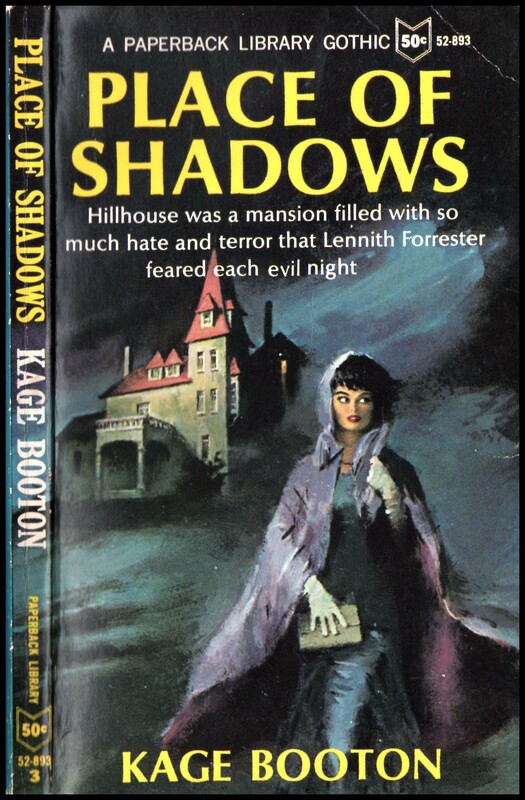 Thankfully she’s tough enough to solve the curse of the Combing Lady and though there is a certain Radcliffean rationality behind all the ghostliness, the back-story is chilling enough not to leave you disappointed. 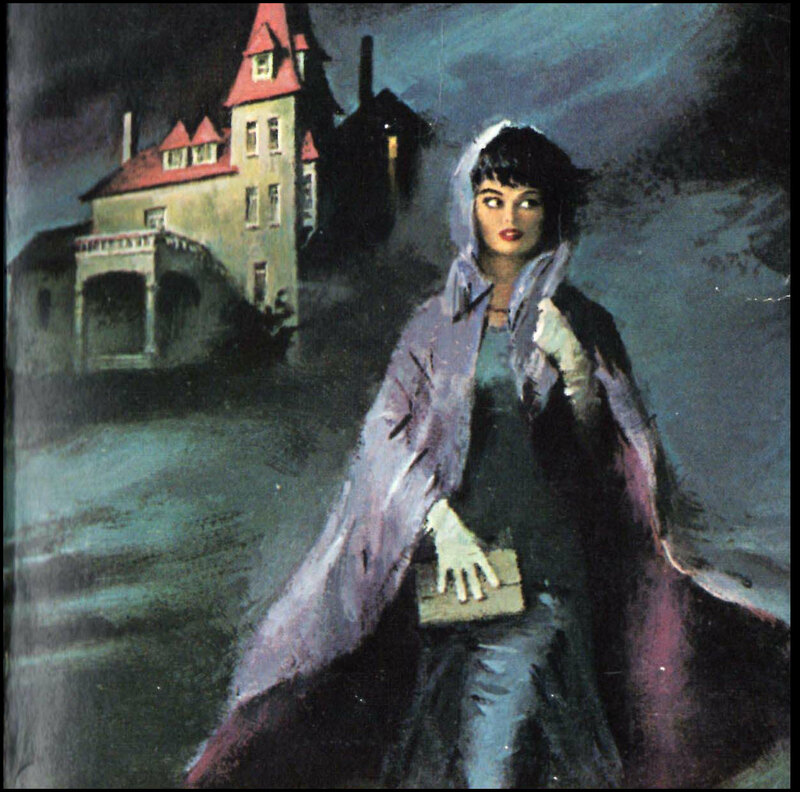 In The Vampire of Moura we revisit the creepy mansion, now owned by the mysterious Maitre Stavko. He has converted Moura’s ruinous rooms and dark cellars into an Academy for Young Females of Quality. And not only are these young ladies rich, they are also all orphaned – conveniently unencumbered by overtly prying, curious family members. The curriculum does not seem to be agreeing with them however and it’s not long before a strange wasting disease starts afflicting Moura’s innocent young tenants. So Anne Wicklow, now six years older and a widow living in Ireland, decides to return to her old home after receiving some disturbing letters about these strange goings on from her cousin Kate. Keeping her past connection to Moura a secret, Anne arrives pretending to be the new housekeeper and once again finds herself pitting her wits against an unidentified evil, more than ready to claim her as its next victim…. Those who like their vampires spelt with a ‘y’ and dripping in menace as well as blood, could do a lot worse than Vampyre of Moura. Virginia Coffman can turn on the creepy and really understands how to weave a gothic web of suspense from out of the strange and the sinister. 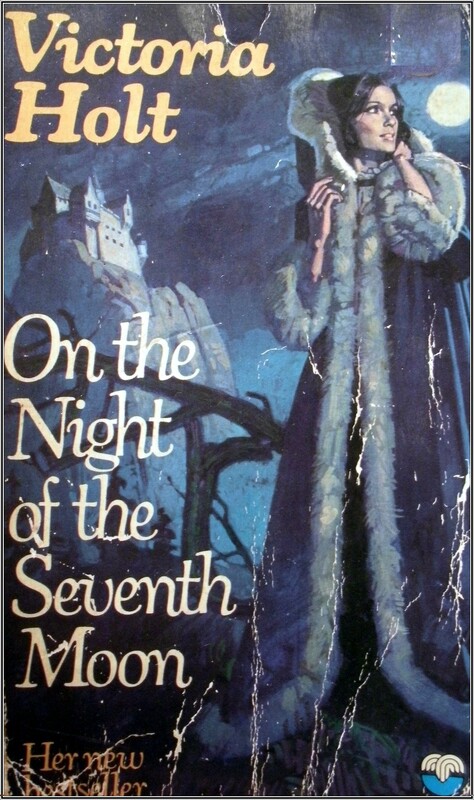 For myself, Chateaux Moura’s dank, dripping walls and snow-shrouded woods are so vividly depicted in this series that it’s like a second homecoming reading these books – and what a fantastically evocative place to get lost in once in a while. Four out of five stars.